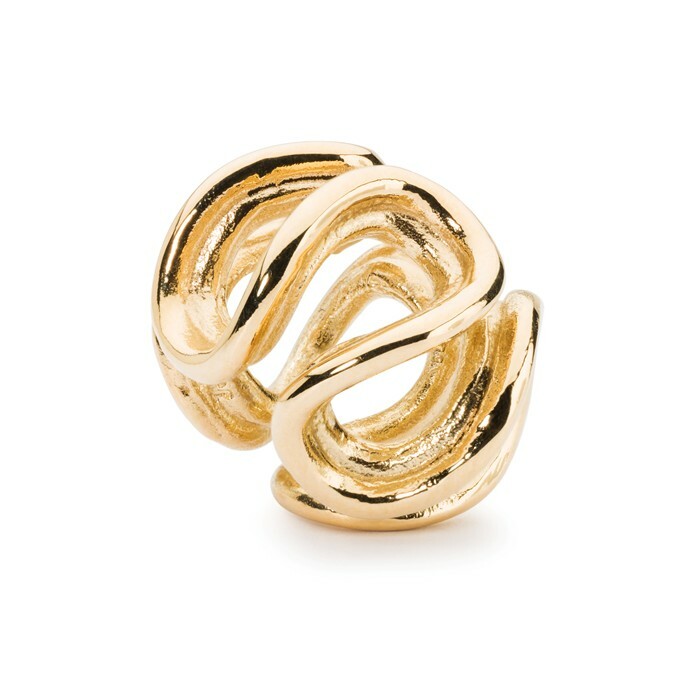 This post brings news of two new gold beads being added to Trollbeads collection of 18k gold beads. 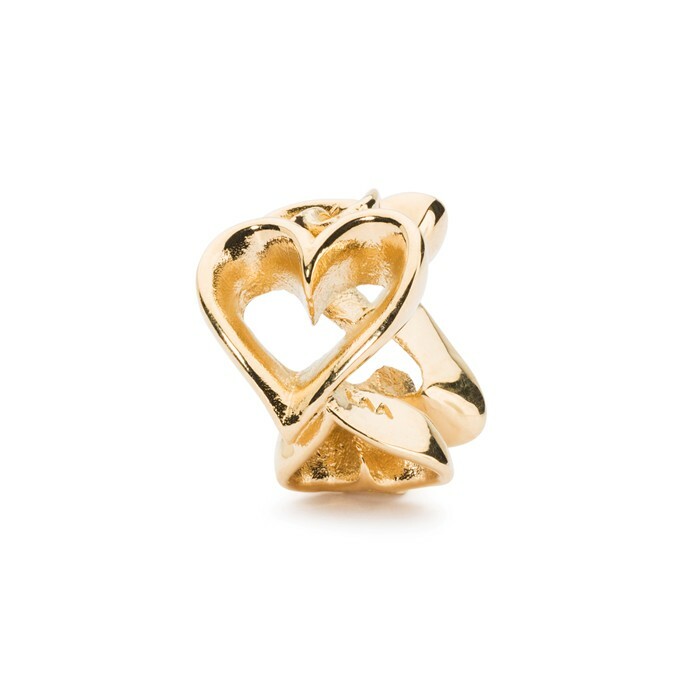 Last autumn we saw Trollbeads launch a mini collection named ‘Gold Love Art’, and this year sees similar though i have not seen an official name as yet. The beads are included in a promotion which runs from 2nd October until 31st December 2015. In the promotion, the purchase of any gold bead entitles you to a free silver bangle with silver stoppers or a free silver bracelet with either the Plain Lock or Flower Lock. From the way that it reads on Trollbeads official website, the free bangle is available with orders via their website, and the free bracelet is available through retailers. I don’t know if there will be any flexibilty on this. These are two popular silver designs and ones that I see being welcomed in gold.